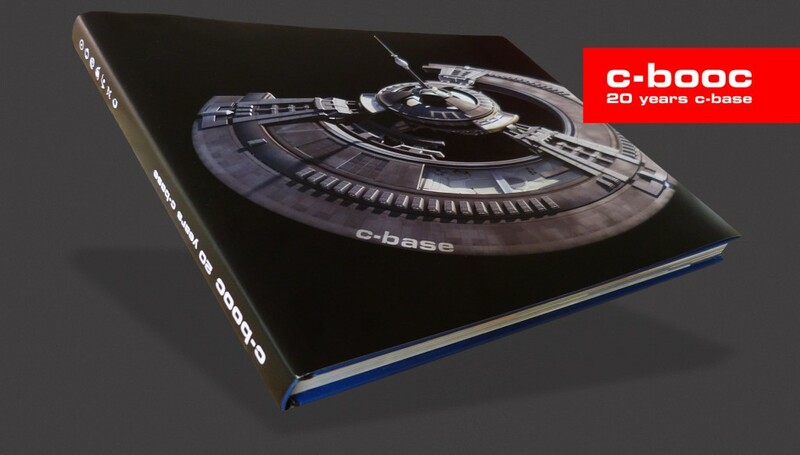 The c-booc documents the excavation regarding 20 years of c-base history. On 208 page we presenting projects, ideas and fiction of the oldest crashed space station on earth. The first edion was finaced via kickstarter with 1.000 pieces. Release date was the 13th of August 2015 during the Chaos Communication Camp in Mildenberg, Brandenburg. You can buy the c-booc at the c-base, Rungestraße 20, 2nd yard for 17 €. If you are not in Berlin, you can order the c-booc here. Please be patient, we need aproximately 5 days for packaging. Interview mit mir im Buch "Do It Yourself - Crowdfunding für Einsteiger"